Winter Formal, Art Postcards Show, and more! What are the laws in Georgia and how do they affect teens? Educate yourself! You might be surprised…. info about the Holiday Luncheon for teachers, an opportunity to show how much we appreciate our wonderful MJHS faculty. 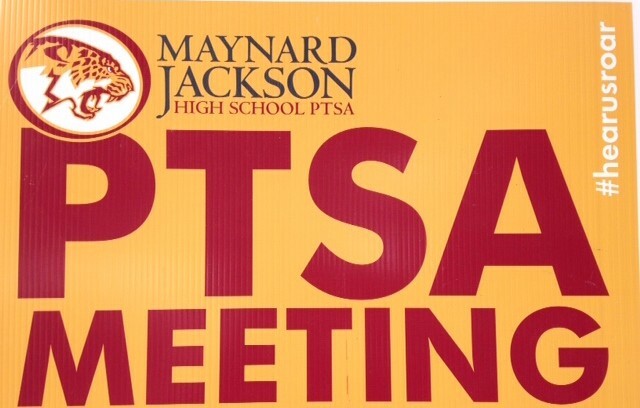 SEE YOU AT THE PTSA MEETING! The MJHS SGA’s Annual Thanksgiving Basket Campaign is under way! Decorate your Thanksgiving Baskets for judging — all club, advisories, organization– everyone! Items can be dropped off to the main office on the 17th or the morning of the 18th.